^ Borrows, John (1997). "Wampum at Niagara: The Royal Proclamation, Canadian Legal History, and Self Government". In Asch, Michael. Aboriginal and Treaty Rights in Canada: Essays on Law, Equity, and Respect for Difference (PDF). Vancouver: UBC Press. p. 170. ^ a b "Amherst and Smallpox". Umass.edu. Retrieved 2018-08-24. ^ "Proceedings of Sir William Johnson with the Indians at Fort Stanwix to settle a Boundary Line". 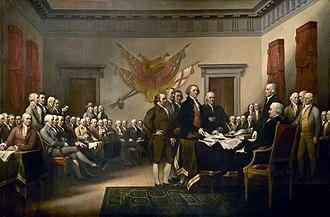 Earlytreaties.unl.edu. Retrieved 2018-08-24. The Ojibwe, Ojibwa, or Chippewa are an Anishinaabeg group of indigenous peoples in North America. They live in Canada and the United States and are one of the largest Indigenous ethnic groups north of the Rio Grande, in Canada, they are the second-largest First Nations population, surpassed only by the Cree. 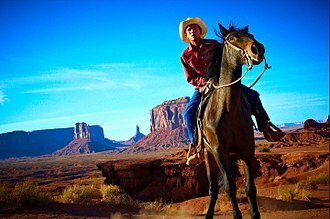 In the United States, they have the fourth-largest population among Native American tribes, surpassed only by the Navajo, the Ojibwe people traditionally have spoken the Ojibwe language, a branch of the Algonquian language family. They are part of the Council of Three Fires and the Anishinaabeg, which include the Algonquin, Oji-Cree, the majority of the Ojibwe people live in Canada. There are 77,940 mainline Ojibwe,76,760 Saulteaux and 8,770 Mississaugas, organized in 125 bands, as of 2010, Ojibwe in the US census population is 170,742. Ojibwe are known for their bark canoes, birch bark scrolls and trade in copper. Their Midewiwin Society is well respected as the keeper of detailed and complex scrolls of events, oral history, maps, stories and mathematics. The Ojibwe people set the agenda with European-Canadian leaders by signing detailed treaties before they allowed many European settlers into their western areas, in 1745, they adopted guns from the British to defeat the Dakota people in the Lake Superior area, pushing them to the south and west. The exonym for this Anishinaabeg group is Ojibwe and this name is commonly anglicized as Ojibwa or Ojibway. The name Chippewa is an alternative anglicization, although many variations exist in literature, Chippewa is more common in the United States, and Ojibway predominates in Canada, but both terms are used in each country. In many Ojibwe communities throughout Canada and the U. S. since the late 20th century, some 19th-century sources say this name described a method of ritual torture that the Ojibwe applied to enemies. Because many Ojibwe were formerly located around the outlet of Lake Superior, marie for its rapids, the early Canadian settlers referred to the Ojibwe as Saulteurs. Ojibwe who subsequently moved to the provinces of Canada have retained the name Saulteaux. Field Marshal Jeffery Amherst, 1st Baron Amherst KB served as an officer in the British Army and as Commander-in-Chief of the Forces. 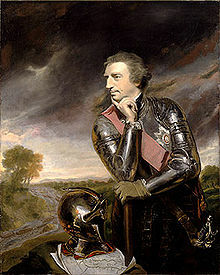 Amherst is best known as the architect of Britains successful campaign to conquer the territory of New France during the Seven Years War, under his command, British forces captured the cities of Louisbourg, Quebec City and Montreal, as well as several major fortresses. He was the first British Governor General in the territories that eventually became Canada, numerous places and streets are named for him, in both Canada and the United States. Born the son of Jeffrey Amherst, a Kentish lawyer, and Elizabeth Amherst, Jeffery Amherst was born in Sevenoaks and his brothers included Admiral John Amherst and Lieutenant General William Amherst. At an early age, he became a page to the Duke of Dorset, Amherst became an ensign in the Grenadier Guards in 1735. 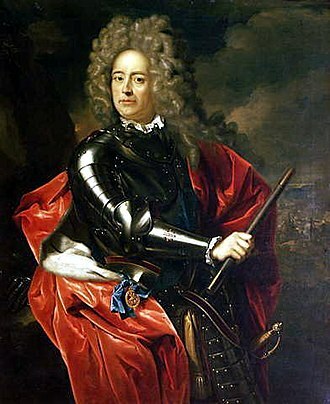 Amherst served in the War of the Austrian Succession becoming an aide to General John Ligonier and participating in the Battle of Dettingen in June 1743, promoted to lieutenant colonel on 25 December 1745, he saw action at the Battle of Rocoux in October 1746. He became an aide to the Duke of Cumberland, the commander of the British forces and he was made colonel of the 15th Regiment of Foot on 12 June 1756. 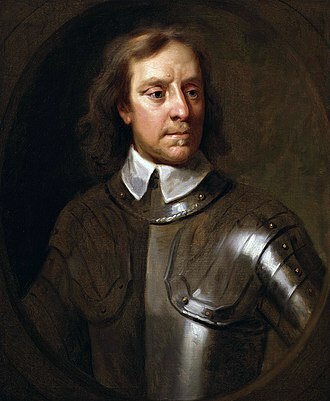 In the wake of action, he was appointed commander-in-chief of the British army in North America. Amherst served as the nominal Crown Governor of Virginia from 12 September 1759, half the continent changed hands at the scratch of a pen. 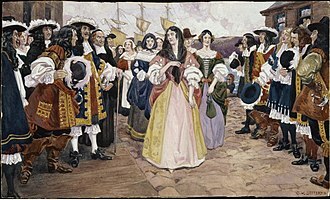 The British settlers were relieved and proclaimed a day of thanksgiving, boston newspapers recount how the occasion was celebrated with a parade, a grand dinner in Faneuil Hall, music and firing of cannon. 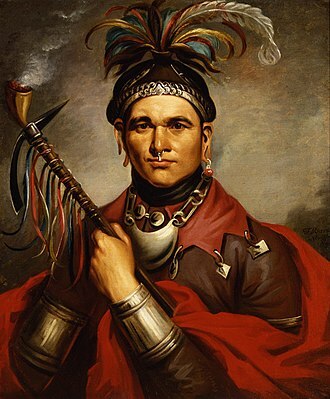 He was appointed Knight of the Order of the Bath on 11 April 1761, the uprising of many Native American tribes in the Ohio Valley and Great Lakes region, commonly referred to as Pontiacs War after one of its most notable leaders, began in early 1763. One of the most infamous and well documented issues during Pontiacs War was the use of warfare against the Native Americans. 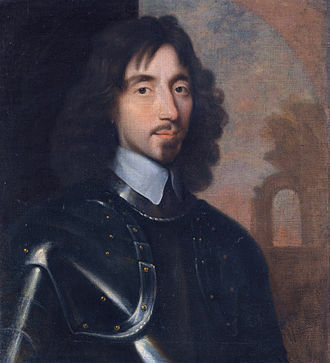 The suggestion was posed by Amherst himself in letters to Colonel Henry Bouquet and we must on this occasion use every stratagem in our power to reduce them. Henry Louis Bouquet, generally known as Henry Bouquet was a prominent British Army officer in the French and Indian War and Pontiacs War. Bouquet is best known for his victory over a Native American force at the Battle of Bushy Run, Bouquet was born into a moderately wealthy family in Rolle, Swiss Confederacy, the oldest of seven brothers. The son of a Swiss roadhouse owner and his well-to-do wife, like many military officers of his day, Bouquet traveled between countries serving as a professional soldier. 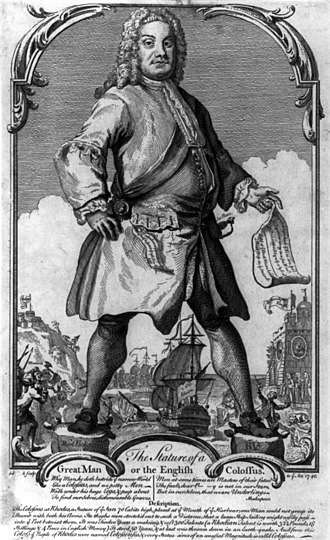 He began his career in the army of the Dutch Republic. In 1748, he was again in Dutch service as lieutenant colonel of the Swiss guards and he entered the British Army in 1754 as a lieutenant colonel in the 60th Regiment of Foot, a unit made up largely of members of Pennsylvanias German immigrant community. Bouquet ordered the construction of a new British garrison on the site of Fort Duquesne, Bouquet is given credit for naming the new garrison Fort Pitt and the village that quickly grew up around it Pittsburgh. 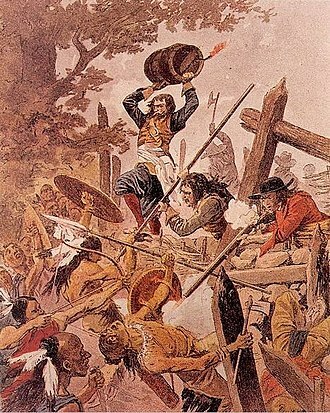 In 1763, bands of Native Americans joined forces to remove the British from their territory in what is most often called Pontiacs War, pontiac initiated attacks on the western-most frontier forts and settlements, believing the defeated French would rally and come to their aid. The start of the conflict is described as the siege of Fort Detroit on 10 May 1763. Fort Sandusky, Fort Michilimackinac, Fort Presque Isle, and numerous other frontier outposts were quickly overrun, several frontier forts in the Ohio Country had fallen to the allied tribes, and Fort Pitt, Fort Ligionier, and Fort Bedford along Forbess road were besieged or threatened. 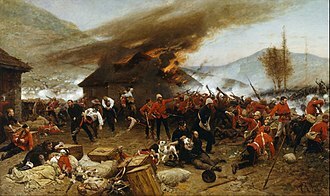 Bouquet, who was in Philadelphia, threw together a hastily organised force of 500 men, mostly Scots Highlanders, in a two-day battle, Bouquet defeated the tribes and Fort Pitt was relieved. The battle marked a point in the war. 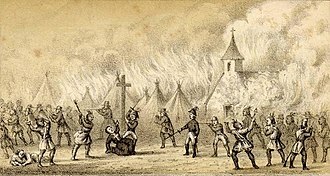 It was during Pontiacs War that Bouquet gained a certain lasting infamy, Amherst wrote to Bouquet, in Lancaster, on about 29 June 1763, Could it not be contrived to send the small pox among those disaffected tribes of Indians. The Seneca are a group of indigenous Iroquoian-speaking people native to North America who historically lived south of Lake Ontario. They were the nation located farthest to the west within the Six Nations or Iroquois League in New York before the American Revolution, in the 21st century, more than 10,000 Seneca live in the United States, which has three federally recognized Seneca tribes. Two are in New York, the Seneca Nation of New York, the Seneca-Cayuga Nation is located in Oklahoma, where their ancestors were relocated from Ohio during Indian Removal. 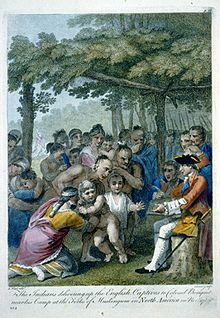 Approximately 1,000 Seneca live in Canada, near Brantford and they are descendants of Seneca who resettled there after the American Revolution, as they had been allies of the British and forced to cede much of their lands. 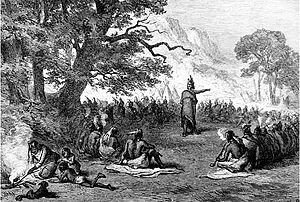 The Seneca nations own name is Onöndowága, meaning Great Hill Place and it is identical to the endonym used by the Onondaga people. At the time of formation of the Haudenosaunee, they lived as the farthest west of the five nations within the league and they were referred to as the Keepers of the Western Door. Other nations called them Seneca after their village of Osininka. Since Osininka sounds like the Anishinaabe word Asinikaa, meaning Those at the Place Full of Stones, non-Haudenosaunee nations confused the Seneca nations name with that of the Oneida nations endonym Onyotaa, ka, meaning People of the Standing Stone. A legend of the Seneca tribe states that the tribe originated in a village called Nundawao, near the end of Canandaigua Lake. Close to South Hill stands the 865 foot -high Bare Hill, Bare Hill is part of the Bare Hill Unique Area, which began to be acquired by the state in 1989. Bare Hill had been the site of a Seneca or pre-Seneca indigenous fort and they indicate defenses raised by Indian hands, or more probably belong to the labors of a race that preceded the Indian occupation. The wall is now about tumbled down, the stones seem somewhat scattered, in the early 1920s, the material that made up the Bare Hill fort was used by the Town of Middlesex highway department for road fill. By the 15th century, the pre-contact Wyandots settled in the large area from the north shores of most of present-day Lake Ontario, northwards up to Georgian Bay. They were located in the part of what is now the Canadian province of Ontario around Georgian Bay. 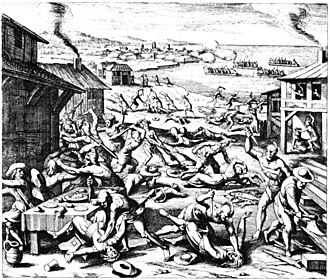 Drastically reduced in number by epidemic diseases after 1634, they were dispersed by war in 1649 from the Iroquois, today the Wyandot have a First Nations reserve in Quebec, Canada. 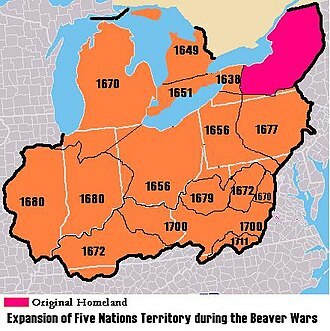 They have three major settlements in the United States, two of which have independently governed, federally recognized tribes, due to differing development of the groups, they speak distinct forms of Wendat and Wyandot languages. Early theories placed Huron origin in the St. Lawrence Valley, with some arguing for a presence near Montreal, in 1975 and 1978, archeologists excavated a large 15th-century Huron village, now called the Draper Site, in Pickering, Ontario near Lake Ontario. In 2003 a larger village was discovered five kilometres away in Whitchurch-Stouffville, the sites each were surrounded by a palisade, as was typical of Iroquoian cultures. The Mantle Site had more than 70 multi-family longhouses, subsequently they moved from there to their historic territory on Georgian Bay, where they were encountered by Champlain in 1615. 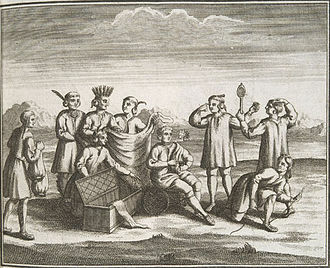 In the early 17th century, this Iroquoian people called themselves the Wendat, the Wendat historic territory was bordered on three sides, by the waters of Georgian Bay and Lake Simcoe. 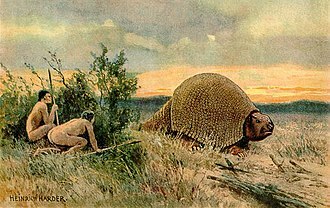 Early French explorers referred to these natives as the Huron, either from the French huron, according to tradition, French sailors thought that the bristly hairstyle of Wendat warriors resembled that of a boar. However, these negative etymological meanings conflict with the bon Iroquois attitude held by the French fur traders and explorers, an alternate etymology is from the Algonquin words ronon, or Irri-ronon. It was pronounced Hirri-ronon by the French, eventually shortened to Hirr-on, other etymological possibilities come from the Algonquin words ka-ron or tu-ron. 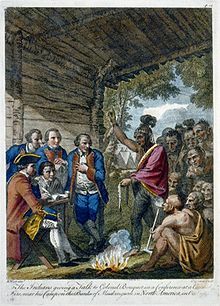 The Wendat were not a tribe, but a confederacy of four or more tribes with mutually intelligible languages, according to tradition, this Wendat Confederacy was initiated by the Attignawantans and the Attigneenongnahacs, who made their alliance in the 15th century. 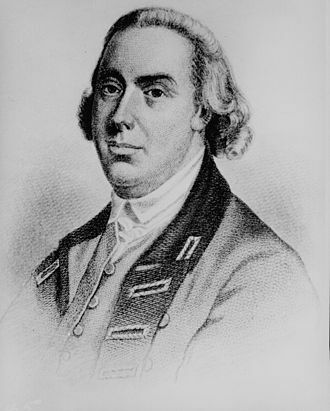 Thomas Gage was a British general best known for his many years of service in North America, including his role as military commander in the early days of the American Revolution. 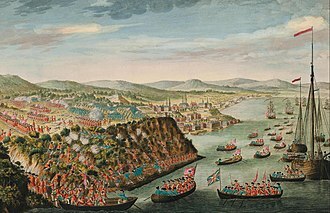 After the fall of Montreal in 1760, he was named its military governor, during this time he did not distinguish himself militarily, but proved himself to be a competent administrator. 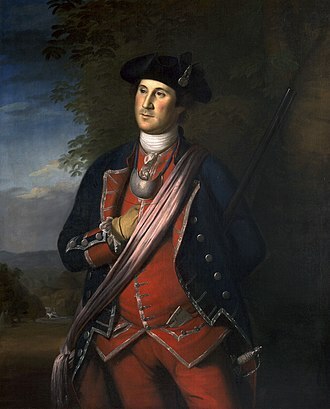 From 1763 to 1775 he served as commander-in-chief of the British forces in North America, in 1774 he was appointed the military governor of the Province of Massachusetts Bay, with instructions to implement the Intolerable Acts, punishing Massachusetts for the Boston Tea Party. His attempts to seize military stores of Patriot militias in April 1775 sparked the Battles of Lexington and Concord, after the Pyrrhic victory in the June Battle of Bunker Hill he was replaced by General William Howe in October 1775, and returned to Great Britain. Thomas Gage was born on 10 March 1718/19 and christened 31 March 1719 at Westminster St James, England, son of Thomas Gage, 1st Viscount Gage, Firle Place, Sussex, is where the Gage family had been seated since the 15th century. His father, Thomas Gage, 1st Viscount Gage, was a noted nobleman given titles in Ireland, Thomas Gage had three children, of whom Thomas was the second. The first son, William Hall Gage, 2nd Viscount Gage, was born 6 January 1717/18 and christened 29 January 1717/18, in 1728 Gage began attending the prestigious Westminster School where he met such figures as John Burgoyne, Richard Howe, Francis Bernard, and George Germain. Despite the familys history of Catholicism, Viscount Gage had adopted the Anglican Church in 1715. 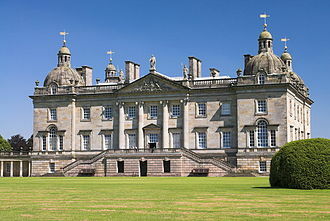 During his school years Thomas the younger became firmly attached to the latter church, after graduating from Westminster in 1736 there is no record of Gages activities until he joined the British Army, eventually receiving a commission as ensign. His early duties consisted of recruiting in Yorkshire, in January 1741 he purchased a lieutenants commission in the 1st Northampton Regiment, where he stayed until May 1742, when he transferred to Battereaus Regiment with the rank of captain-lieutenant. The Shawnee are an Algonquian-speaking ethnic group indigenous to North America. Pushed west by European-American pressure, the Shawnee migrated to Missouri and Kansas, Other Shawnee did not remove to Oklahoma until after the Civil War. The Shawnee language, an Algonquian language, was spoken by 200 people in 2002, the language is written in the Latin script. It has a dictionary and portions of the Bible were translated into Shawnee, some scholars believe that the Shawnee are descendants of the people of the precontact Fort Ancient culture of the Ohio region, although this is not universally accepted. 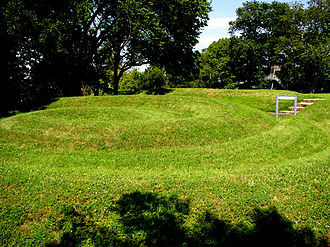 Fort Ancient culture flourished from 1000 to 1650 CE among a people who predominantly inhabited lands along the Ohio River in areas of southern Ohio, northern Kentucky, Fort Ancient culture was once thought to have been an extension of the Mississippian culture. But, scholars now believe Fort Ancient culture developed independently and was descended from the Hopewell culture, uncertainty surrounds the fate of the Fort Ancient people. There is a gap in the record between the most recent Fort Ancient sites and the oldest sites of the Shawnee. The latter were recorded by European explorers as occupying this area at the time of encounter, the Shawnee traditionally considered the Lenape of the East Coast mid-Atlantic region, who were Algonquian speaking, as their grandfathers. 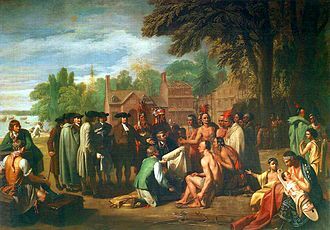 The Algonquian nations of present-day Canada regarded the US Shawnee as their southernmost branch, along the East Coast, the Algonquian-speaking tribes were mostly located in coastal areas, from Quebec to the Carolinas. Algonquian languages have similar to the archaic shawano meaning south. However, the stem šawa- does not mean south in Shawnee, in one Shawnee tale, Sawage is the deity of the south wind. Curtin translates Sawage as it thaws, referring to the weather of the south. šaawaki is attested as the spirit of the South, or the South Wind, in account, in one of Voegelins tales. 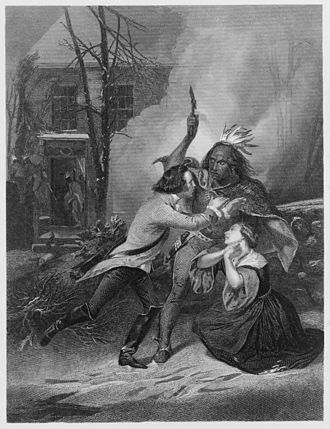 Europeans reported encountering Shawnee over a geographic area. One of the earliest mentions of the Shawnee may be a 1614 Dutch map showing some Sawwanew located just east of the Delaware River, 17th-century Dutch sources place them in this general location. 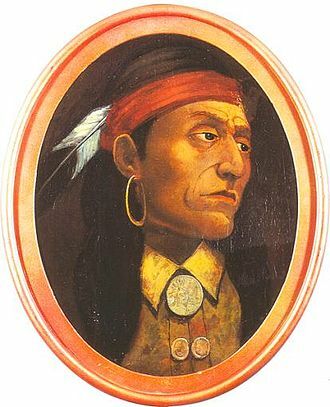 Pontiac or Obwandiyag was an Odawa war chief who became noted for his role in Pontiacs War, an American Indian struggle against British military occupation of the Great Lakes region and named for him. It followed the British victory in the French and Indian War, Pontiacs importance has been debated in the war that bears his name. Nineteenth-century accounts portrayed him as the mastermind and leader of the revolt, historians today generally view him as an important local leader who influenced a wider movement that he did not command. 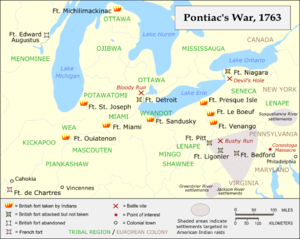 The war began in May 1763 when Pontiac and 300 followers attempted to take Fort Detroit by surprise and his plan was foiled, so Pontiac laid siege to the fort, where he was eventually joined by more than 900 warriors from a half-dozen tribes. 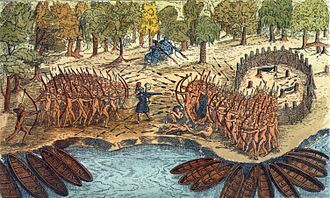 Meanwhile, messengers spread the word of Pontiacs actions, and the war expanded far beyond Detroit, in July 1763, Pontiac defeated a British detachment at the Battle of Bloody Run, but he was unable to capture the fort. In October, he lifted the siege and withdrew to the Illinois Country, Pontiacs influence declined around Detroit because of the unsuccessful siege, but he gained stature as he continued to encourage resistance to the British. 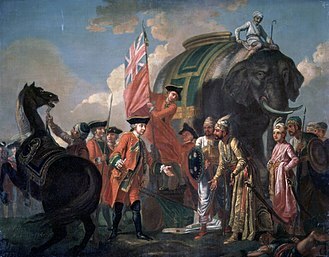 Seeking to end the war, British officials made him the focus of their diplomatic efforts, in July 1766, he made peace with British Superintendent of Indian Affairs Sir William Johnson. The attention that the British paid to Pontiac resulted in resentment among other leaders, as the war effort was decentralized. He was increasingly ostracized, assassinated by a Peoria warrior in 1769, contemporaneous documents reveal little about Pontiac before 1763. He was probably born between 1712 and 1725, perhaps at an Ottawa village on the Detroit or Maumee rivers, other sources state that he may have been born in Defiance, Ohio. 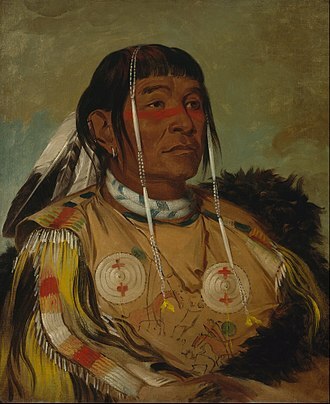 The tribal affiliation of his parents is uncertain, according to an 18th-century Ottawa tradition, Pontiacs mother was an Ottawa and his father an Ojibwa, although some sources claim that one of his parents was a Miami. Some sources state that he might have born a Catawba and taken as prisoner. Pontiac was always identified as an Ottawa by people who knew him and he had lived in close proximity to Fort Detroit since 1732. 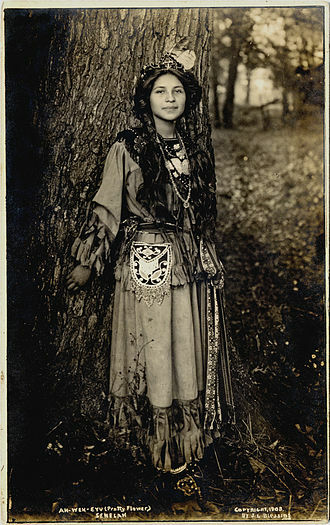 Seneca woman Ah-Weh-Eyu (Pretty Flower), 1908. The Fate of Jane Wells. A non-combatant woman killed during the Cherry Valley Massacre. 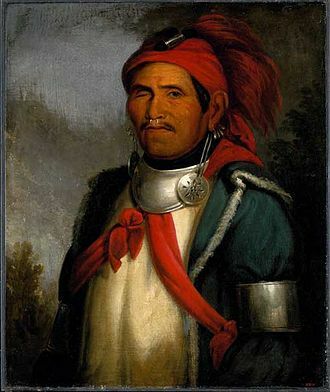 Lapowinsa, Chief of the Lenape, Lappawinsoe painted by Gustavus Hesselius in 1735. View from atop Spruce Knob, highest point in the Alleghenies. A Kickapoo wickiup, Sac and Fox Agency, Oklahoma, ca. 1880. The Royal Proclamation of 1763, Library and Archives Canada. USA Proclamation of 1763 Silver Medal. Franklin Mint Issue 1970. "A Plan of the New Fort at Pitts-Burgh", drawn by cartographer John Rocque and published in 1765. Concrete flour bags at the Bushy Run Battlefield monument on Edge Hill. Colonel Henry Bouquet, painting by John Wollaston, c. 1759.